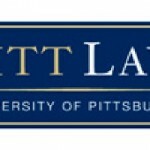 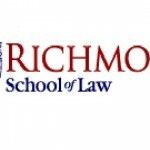 The Institute for Privacy Protection at Seton Hall Law presents Privacy, Power, & Ethics April 5 (5-7 pm) and April 6 (all day), 2019. 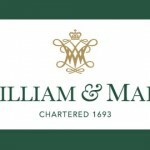 The William & Mary Bill of Rights Journal presents Constitutional Rights: Intersections, Synergies, and Conflicts March 15 (12:30-5:30 pm) and March 15 (9:15 am – 12:30 pm), 2019. 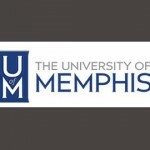 The University of Memphis Law Review presents “Barriers at the Ballot Box: Protecting or Limiting the Core of the American Identity?” March 15, 2019. 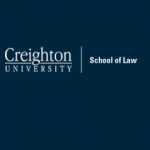 Creighton University School of Law presents the Annual Creighton Law Review Symposium and TePoel Lecture, Inequities and Injustice in Health Care, March 7, 2019. 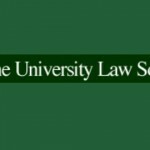 Vermont Law School‘s Environmental Law Center presents “The Emerging Environmental Law Curriculum,” a conference for law professors, June 20-22, 2019.